Do you want to read a book with an expanded vocabulary as opposed to one with a limited one? Do you want to hear music the way it was performed and recorded or an approximation that contains 10% of the information? Why are we still listening to over-compressed music through low-quality headphones when advances in bandwidth, storage capacity and speakers (not to mention headphones) means we could be listening to high-quality uncompressed audio all the time? Neil Young’s Pono player has spurred a renewed interest in high resolution audio – music that promises to bring the high-fidelity experience of vinyl to the digital age. The premise is simple: high-resolution music sounds better than the highly compressed MP3 and even the CD, which preceded it as the most favoured form of digital audio for the best part of 30 years. The failures of higher-quality music formats such as Super Audio CD (SACD) and DVD-Audio, and the continued absence of “24-bit audio” – which should give far higher resolution to sound than the 16-bit audio used on a CD – suggests that high-resolution music faces many challenges. But the key question for hi-res audio is: can listeners can actually hear the difference? 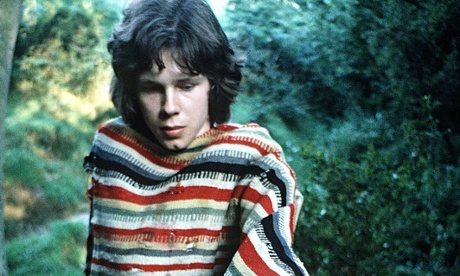 To attempt to answer that question, the Guardian recruited Linn Records, purveyors of high-resolution music since 2007 and a recording label with access to the original files recorded by artists, bands and orchestras. The term “hi-res” will be bandied around more and more in the coming months as electronics manufacturers build branded support for higher quality music into smartphones, tablets and headphones. The studio master is something Young and his Pono player and music service has embraced and is likely to become the true mark of what is and isn’t hi-res music. With that debate out the way, do hi-res studio master tracks actually sound any different or better than MP3s or CDs? Tim Jonze, the Guardian’s music editor, Jason Phipps, the Guardian’s head of audio, and I sat down in Graham’s Hi-Fi in London’s Islington to listen to a variety of tracks, each in four formats: 128kbps and 320kbps MP3; CD; and 24-bit studio master. All were played through the same high-quality system and speakers. Jonze found that how much you noticed was down to how hard you concentrate on the music. The first question is ‘could I tell the difference?’. And yes, I could, although perhaps not in the transformative way I was expecting. The higher quality recordings become ever crisper and clearer, with each instrumental part emerging from a murky swamp of sound. But for me, appreciating the difference was reliant on a degree of concentration. Have them on in the background and I might not notice any change between the studio masters and the nastiest compressed MP3. Listen attentively to, say, the bassline in The Who’s Pinball Wizard, and it’s undoubtedly easier to hear where the notes roam rather than just getting the general impression. The difference between MP3 and CD was most striking – I struggled to differentiate much from CD to studio master. Ultimately the difference is there but it’s subtle and I really think it depends on how you listen to music. My favourite method of listening to music is with headphones while walking – it’s while doing this that I fully lose myself in the music, but it’s never the precise sound I’m interested in, more the way it transports me emotionally to another daydream universe. It takes me away, rather than draws me in. And the truth is, I find the impressionistic sound of an MP3 just as effective at providing this emotional hit as the photographic realism of a studio master recording. Phipps was in two minds as to whether studio masters were better. Could I tell the difference? It depended on the recording. On listening to Nick Drake’s One of These Things First and listening a very high-quality set of Linn speakers, going from low quality MP3, to high-quality MP3 and finally the high resolution studio master, I personally found it difficult to discern a sharp and noticeable difference other than to the quality of the lower frequency sounds, the bass line and the bass strings on the guitar. The difference was subtle to my ears. But listening to different tracks the quality gap became more pronounced. Moving again from low-res to a studio master recording of Overture from West Side Story, a myriad of instruments improved in clarity and depth of tone. It was the same with The Who’s Pinball Wizard. The more layers and instrumentation the starker the difference when we moved from low- to high-res digital files. In some cases, however, the clarity of the high-res file had the overall effect of what I describe as a ‘chilling effect’ on the music; the clarity created for too much space in the music and diminished its warmth and cohesion for me. My impression at the end of our listening session was that yes, there’s a distinct quality difference between the kind of compressed, middling MP3 commonly downloaded from the major platforms and the 24-bit high-res studio master. But mostly I found the CD-quality track on Linn’s superb hi-fi equipment to be the overall best listen for my particular ears. In my view, there was a real discernible difference between the MP3 or CD and the studio master tracks. But it wasn’t always a good thing. The difference in quality wasn’t analogous to the marked difference between standard-definition and high-definition video, being much more suitable in most cases. 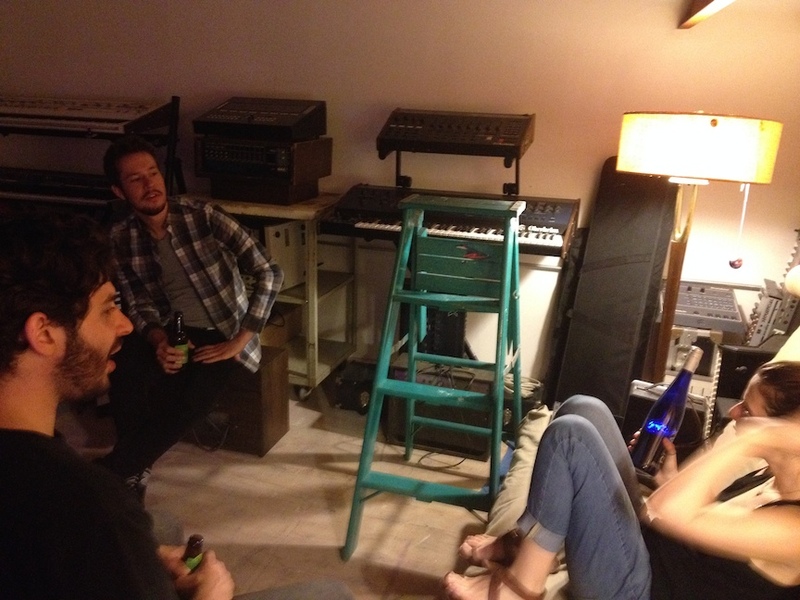 Overall the studio masters sounded fuller, more spacious and less flat. Some tracks sounded very close to CD. 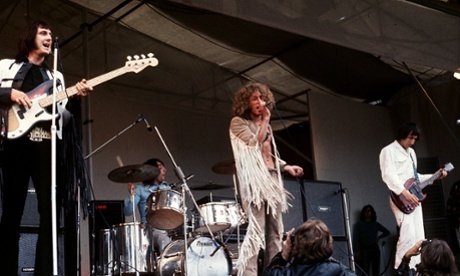 Others, like The Who’s Pinball Wizard, were strikingly different, sounding more real, less produced and more raw or natural, as it would be listening live. But that difference wasn’t always a good thing. 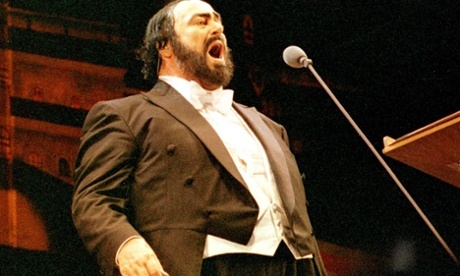 It was disappointing to hear a recording of Pavarotti’s Nessun Dorma sound worse in studio master, as it exposed the fact that the orchestra and the tenor’s tracks were recorded separately in different environments. They sounded disconnected – something that is masked in the CD version. What was very apparent is just how bad a poor-quality MP3 sounded, how good a 320kbps MP3 and CD sounded, and how cutting out the middle man in the audio production chain with a studio master could have unexpected results. Hi-res music is currently available from Linn and others through their music store, but it costs more than a standard MP3 file at around £18 for an album which takes up around 2 and 5GB of storage space. MP3 typically take up around 5MB per track. More devices will support hi-res music in the near future with Samsung, Sony and LG already selling music players and smartphones capable of playing 24-bit music. Wether Young’s Pono service will be enough to propel hi-res studio masters into the mainstream remains to be seen, but Tiefenbrun thinks it’s inevitable that other companies including Apple, Amazon and Spotify will offer a similar hi-res service. It’s been months in the making but we are ready to start setting up. I have been making music in a remote spot at the apartment with a few boxes but the it’s time for the return of the real deal! 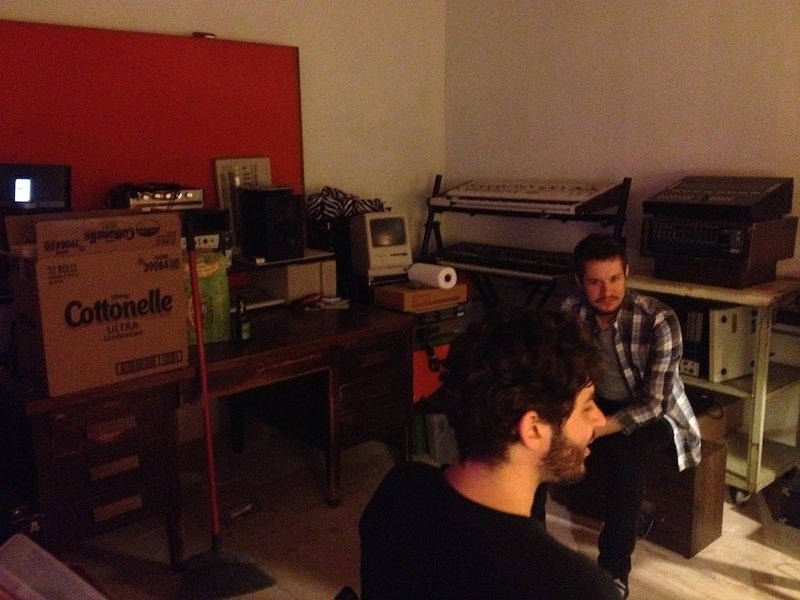 The new spot is much bigger and in the music building where i work at the studio!